NIS America has released a new trailer for the upcoming The Lost Child. This new trailer showcases numerous aspects of the dungeon RPG from Kadokawa Games and Crim, including the dungeons, demons and characters available during the game. 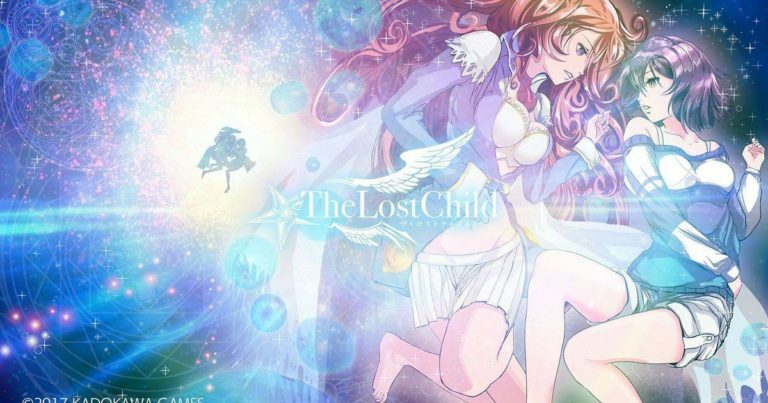 The Lost Child is set to release for the PlayStation 4, Nintendo Switch, and PSVita on June 19th in North America and June 22nd in Europe.